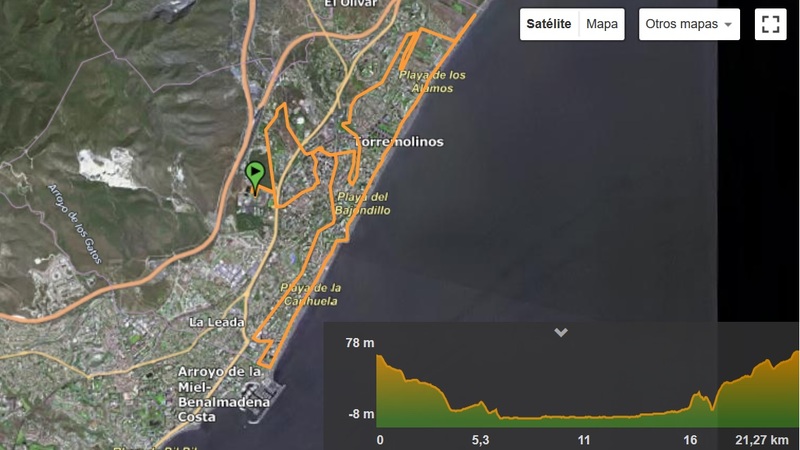 On Sunday, February, 3th, Torremolinos celebrates its International Half Marathon, which in 2019 get its 30th edition. 21,097 meters in a tour through the streets of the town that you can consult here. 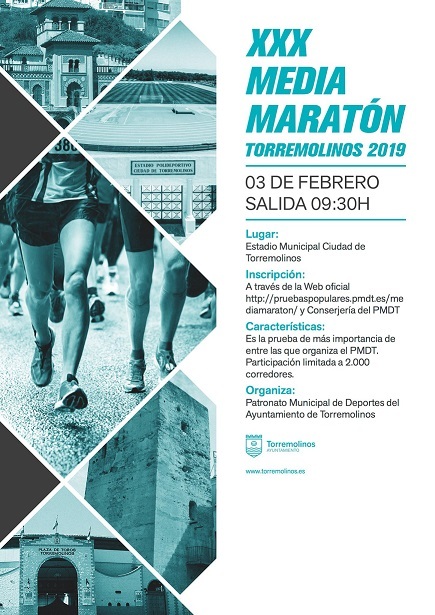 In order to ensure the safety of the runners, Torremolinos City Hall informs that, fron 10:00 am to 13:00 pm, there will be traffic cuts in several streets during the passage of participants, thus some Consortium bus routes with origin, stop or destination in Torremolinos could be affected. In any case, those cuts will be minor, not meaning big delays or out-of-service bus stops.